INDIANAPOLIS - Last weekend, Tau Kappa Epsilon began expanding the foundation of its brotherhood. Now, Southeast Missouri State University (SEMO) and Central Michigan University (CMU) are working to develop their groups in TKE Nation following the initiation 23 men at SEMO and 21 men at CMU. Over the past month, Tau Kappa Epsilon's Fraternal Service Specialists Kyle Erdman (Alpha-Gamma, Washington State) and Gabe Espinosa (Beta-Xi) worked with campus administrators and Interfraternity Council members to build a legacy at CMU and SEMO. 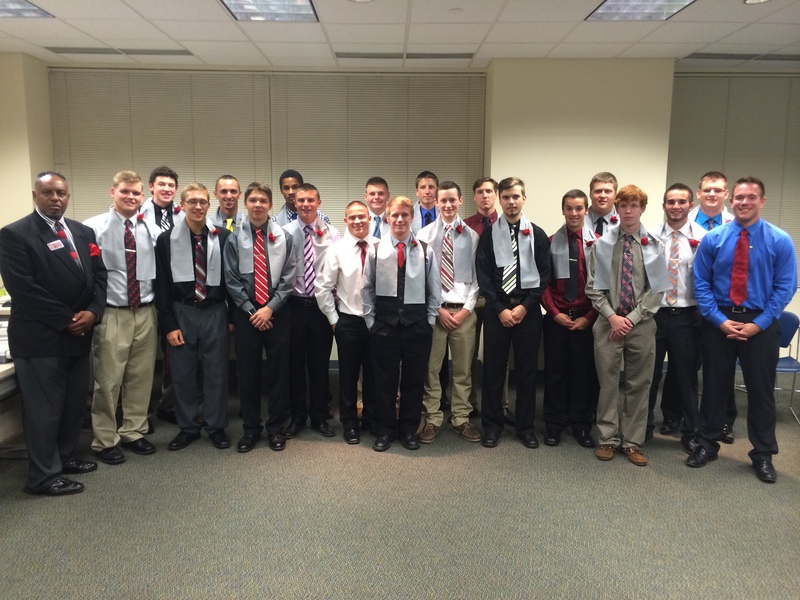 "Tau Kappa Epsilon gained a tremendous group of young leaders with the recently initiated men of the Delta-Omicron group at Central Michigan University," said Kyle Erdman. "With a mindset of leaving behind a legacy in Mount Pleasant, Michigan, this group of Tekes will raise the bar for what is expected of new groups in TKE Nation." After a 24-year absence, Tau Kappa Epsilon began expanding on the Southeast Missouri State campus for the fall semester. With the help of alumni throughout the Cape Girardeau area, Gabe Espinosa utilized his resources to reach out to 89% of SEMO students who wouldn't necessarily think about joining a Greek organization. "Delta-Zeta at SEMO gained an absolutely remarkable group of individuals. 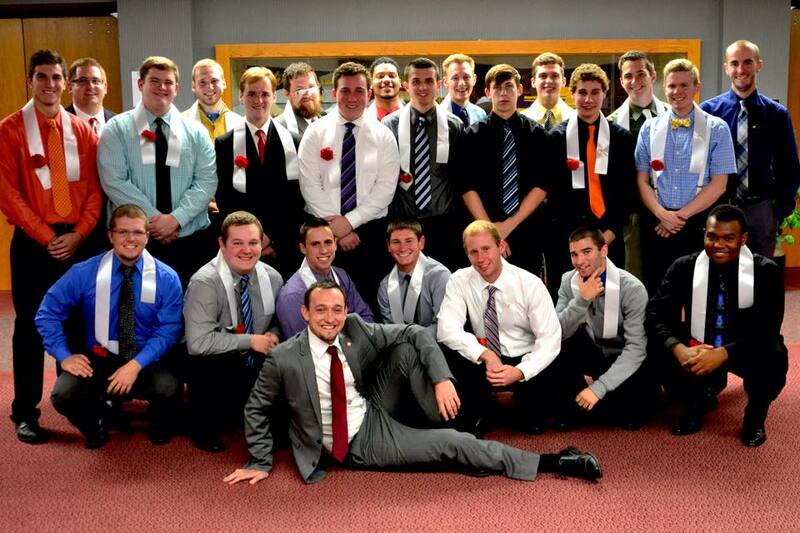 I'm confident that these men will quickly rise to be a top chapter in TKE Nation. We have the foundation in place, and now it's time to build a legacy," said Frater Espinosa. As Fraters from Delta-Zeta and Delta-Omicron work to expand their group, they will be aided by local alumni support throughout the region. "The alumni support and volunteers in the Great Lakes Province will continue to push this group to excel and succeed as a top performing organization of Tau Kappa Epsilon in the future. I am proud to have met such a great group of Fraters and even more excited to see what they achieve in the future," said Frater Erdman. Read Southeast Missouri State University's student publication article about TKE's return.